Automatic bagging machine for open mouth bags. Carousel style that will allow for product settling. 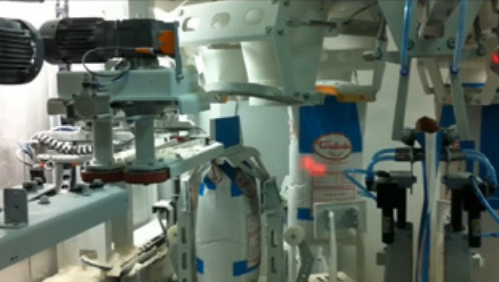 The ILERSAC R is an automatic 6 spout carousel packer for open mouth bags which is suitable for flour type products.